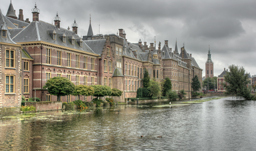 You've found the smartest way to book Netherlands packages. Click a price below to see our unique "vacation grid". It's very fast and has a calendar format for easy comparison. 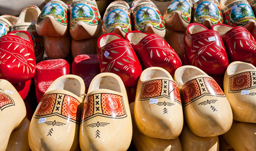 Our agents have been to Netherlands - call us and we'll help you decide which hotel is right for you. 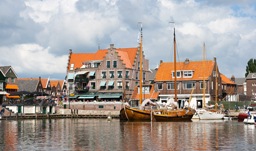 Experience the Netherlands, a country of immense beauty, with the help of tripcentral.ca. 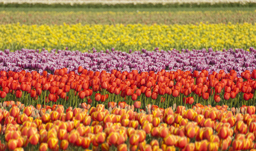 Soak up the sights of blooming tulips, old buildings and monuments, beautiful churches, and busy marketplaces. Spend some time in a café, enjoy a cold beer outdoors, indulge in specialty chocolates and cheeses, and explore the region’s breathtaking landscape and rich history by bike or by foot. 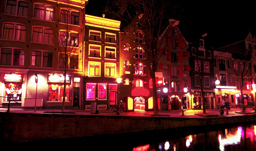 Get acquainted with the relaxed atmosphere of Amsterdam as you discover the squares, and of course, the famed Red Light District. 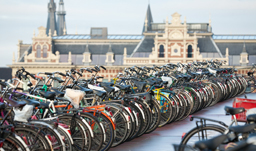 Bike tours and canal cruises are remarkable ways to tour Amsterdam. 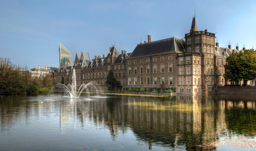 In The Hague, historic districts and chic neighbourhoods will charm you. 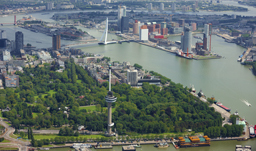 Rotterdam, known for its nightlife, shopping, and skyscrapers, has much to offer tourists. 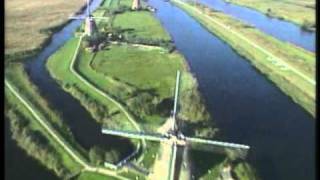 And in Kinderdijk, the old windmills will create an inspiring scene to take in. The many attractions speckled throughout the country attract visitors not only to the country’s capital city but to explore its other vibrant areas. 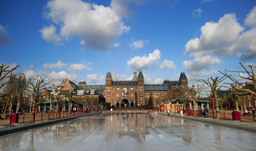 Getting Around: The Netherlands’ largest airport is Amsterdam Airport Schiphol (AMS). Other airports include Rotterdam The Hague Airport (RTM), Groningen Airport Eelde (GRQ), Eindhoven Airport (EIN), and Maastricht Aachen Airport (MST). The Amsterdam Airport is located only 20 minutes from the city and is one of Europe’s busiest. 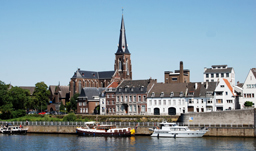 Once you arrive in the country, it’s easy to get around with trains, buses, and ferries. 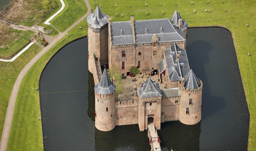 Our travel agents can help you find affordable flights to Holland. Where to Stay: The Netherlands features hotels ranging from standard to deluxe, so visitors can choose based on their budget and preferences. 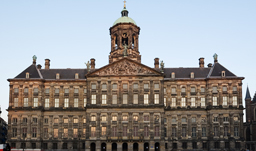 Select your Amsterdam hotel based on its proximity to specific attractions you’re interested in, such as castles, city squares, trendy areas, or beaches. Weather: With a moderate marine climate, the Netherlands experiences mild winters and mild summers. Wind and rain occur year-round. June to August tends to be high season when the weather is hottest. From June to September, temperatures average in the low 20s. 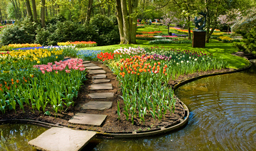 Spring is a great time to visit to see the tulips in full bloom. December to February sees temperatures close to freezing. It’s easy to make lasting memories on a Netherlands vacation. This truly picturesque destination is a pleasure to visit. Call 1-800-665-4981 to make it happen! 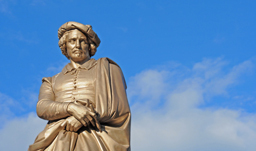 Rien van Loenen provides a video review of Holland vacations.